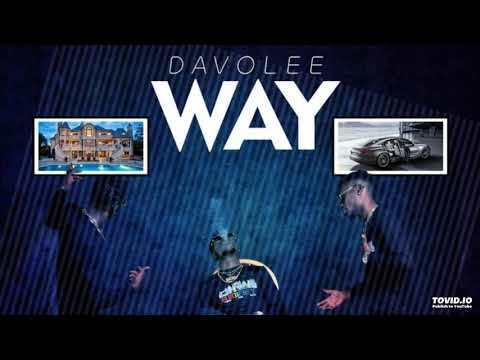 YBNL act, Davolee enthralls us with the release of his debut single for the year “Way” produced by Aibrid Shokoya. After his thrilling freestyle “Beast” in July, fans of Davolee have patiently anticipated more from the talented artiste. Although his silence was much too long, “Way” is worth the wait. The recently released single “Way” is the sequel to his 2017 hit single “Oya Gbeff” featuring ace rapper and YBNL Boss, Olamide. Recent rumour has it that, Davolee has been dropped from the YBNL Label and according to the rumour mongers, the facts are astounding. Firstly, athough “Way” is officially launched, there has been no promotions from Olamide on social media or otherwise. 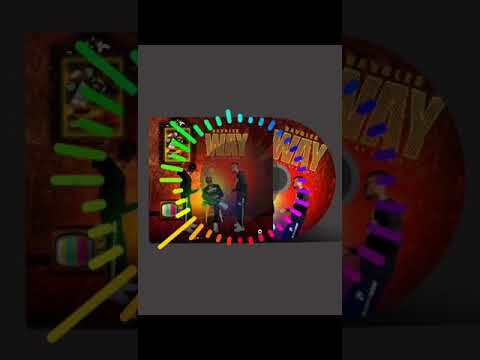 Furthermore, the cover art of “Way” does not carry the YBNL name or logo and lastly there may be a verse where the indigenous rapper refers to his troubles with YBNL’S Baddo, Olamide. 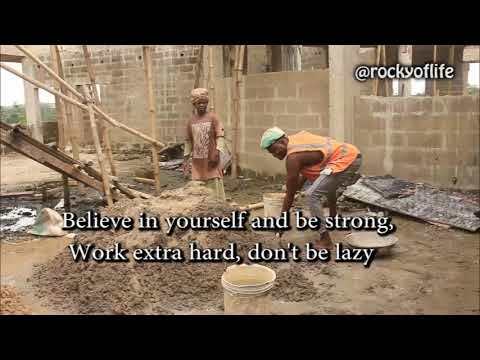 Shokoya Oluwasegunfunmi David better known as Davolee is an indigenous street rapper, well known for his viral cover of Desiigner’s “Panda”; which earned Davolee a record deal with YBNL. The instagram rapper, Davolee is well known for songs and features like Olamide’s “Pepper Dem Gang” featuring Davolee, “Festival Bar”, “Cirocing”, “For the hood” featuring Olumix amongst others. The soulful single “Way” talks about life desires and the many blessing we hope comes our way. To enjoy, listen and download here. Don’t forget to leave your thoughts in our comment section.